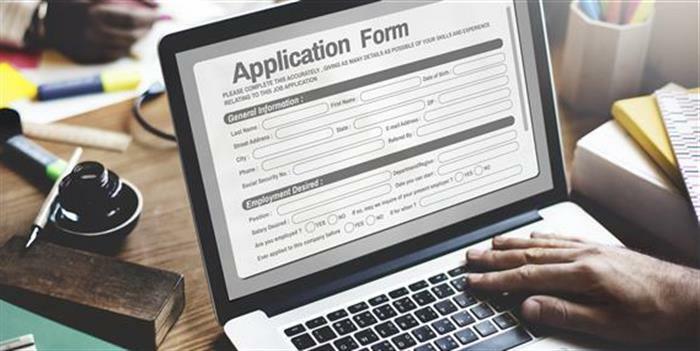 GCET Application Form 2019 - Directorate of Technical Education (DTE), Goa has released the application form and the information brochure for GCET 2019. The application form of GCET 2019 is available in offline mode and has to be submitted at the reception center of DTE from March 25 to March 30, 2019. Students can also download the application form from the official website of DTE, Goa. Candidates applying for the state level exam will have to submit the completely filled application form last by up to March 30. Application form can also be submitted up to April 26 with additional late fees. The application form has to be submitted at the DTE reception centre. The GCET 2019 exam will be conducted on May 7 and 8. The result of GCET 2019 will tentatively be available on May 15. Candidates appearing for GCET will have to fill and submit the application form within the stipulated time period to participate in the examination process. Read the full article to know all about the application form of GCET 2019. Candidates can check the important dates related to the application form of Goa CET (GCET) 2019 mentioned below in the table. It must be noted that the dates mentioned are tentative and will be updated when notified by the authorities. The candidates appearing for GCET 2019 can check the steps to fill the application form which are given below. Candidates have to download the application from the official website. Candidates are required to take a good quality printout of the application form on the A4 sheet. The next step is to fill all the required details like personal details, details related to the category of the candidates, etc. A recent coloured passport sized photograph has to be pasted in the space provided. Candidates must note that the photograph is taken not more than 3 months prior to the date of admission. It has to be noted that the name of the candidate should be in capital letters while the date of birth should be the same as mentioned in the Senior School Certificate Examination (SSCE) certificate. The postal code and address also has to be submitted by the candidates. The contact details and the academic details then have to be entered. Candidates have to mention the centre code and centre name. Candidates will have to pay the application fee of Rs. 2000 in online mode. The details fee payment has to be entered correclty. Documents to be submitted along with GCET application form 2019? 3 passport size photographs. The photographs should not be taken more than 3 months before filling the application form. The exam centres of GCET 2019 are the list of venues where the entrance examination will be conducted. While filling the application form, the candidates will have to select their preferred exam centre.